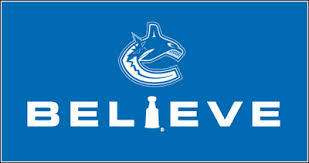 Hi everyone, For those who liking reading blogs and the Vancouver Canucks keep reading my posts. This is a new thing for me so perfecting the visual aspect of the posts will take some time. I can only hope you all like the content enough to over look this. Keep reading and I’ll keep blogging and don’t forget to let me know what you think. I can’t give you all what you want to read if I don’t know the truth about the product I am putting out. Thanks and til next time, happy blogging.